Clear Liver Heat, clear bile ducts, detoxify Fire Poison, decrease inflammation, stop pain. 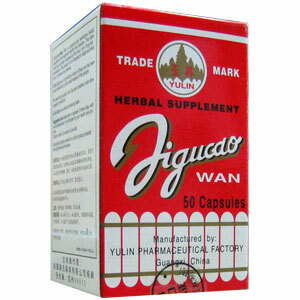 Ji Gu Cao Wan is a popular and well-known herbal supplement that supports healthy liver function. Acute hepatitis, with or without jaundice, chronic hepatitis or chronic cholecystitis associated with Damp Heat. Symptoms: dizziness, vertigo, tinnitus, ear pain, burning urination. Take 4 tablets, 3 times a day after meals with warm water. Children under 12, reduce dosage by 1/2.